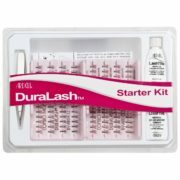 The Ardell Duralash Student Starter Kit comes with everything you need to get started on falsh eyelash application with individual lashes. 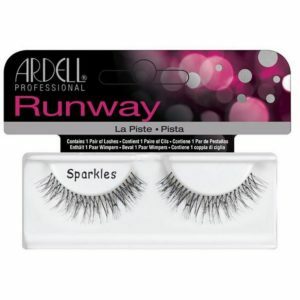 The individual lashes in this kit are designed to blend flawlessly with your natural lashes,with individual lashes giving you the control over volume and definition. 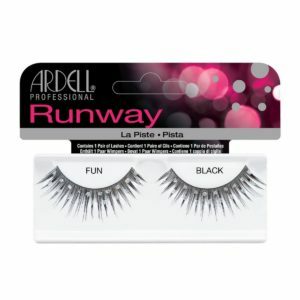 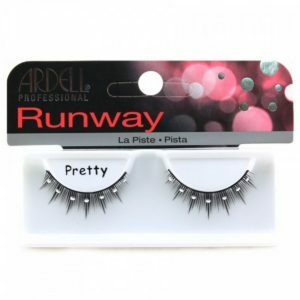 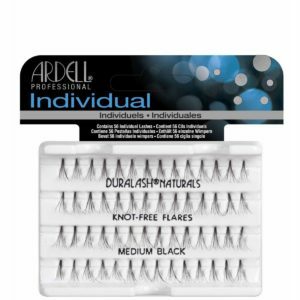 The Ardell Duralash Student Starter Kit is ideal for first-time individual eyelash users. 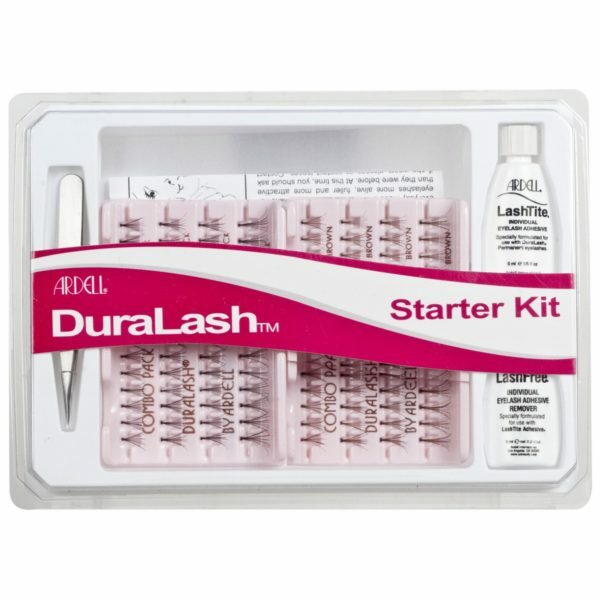 The kit contains a black and brown set of Duralash Combo Lashes in Flare Short, Medium and Long, Tweezers, Lash Tite Adhesive, Lash Free Remover and a Duralash Instructions and Tips Guide.